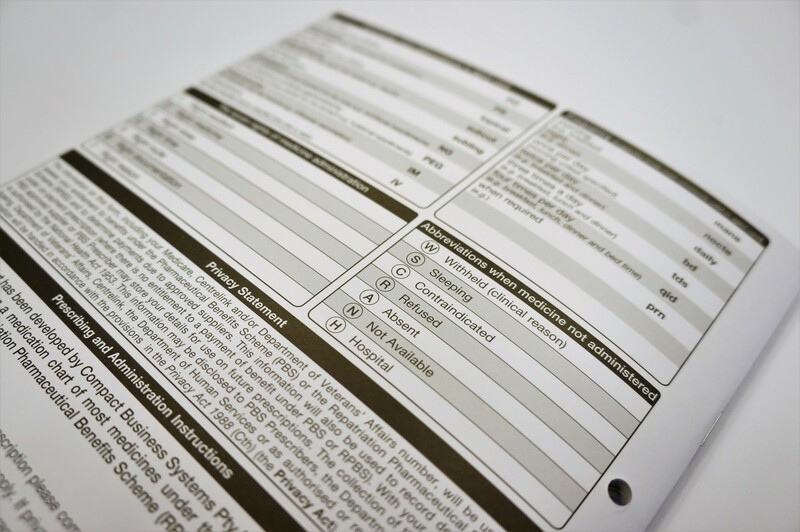 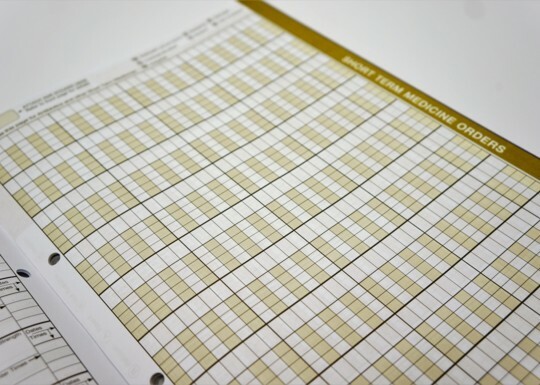 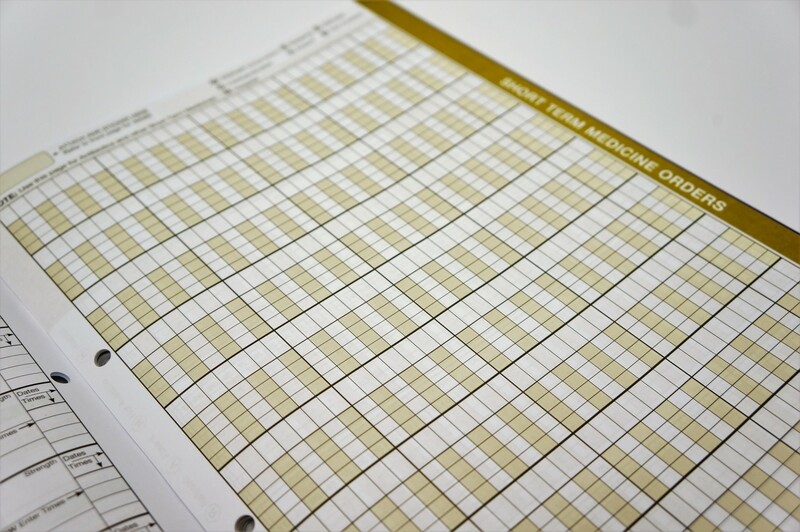 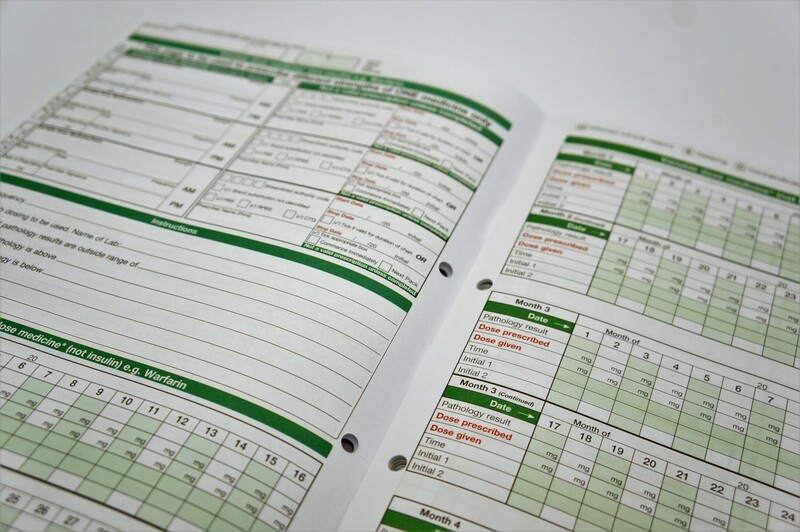 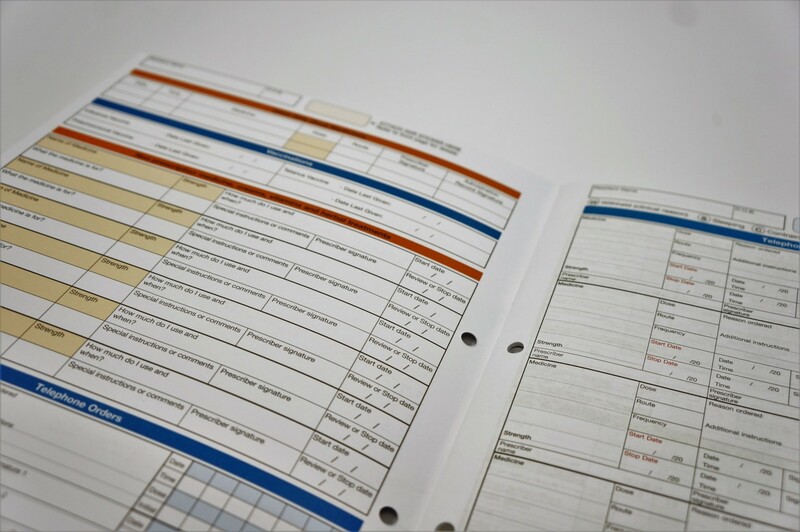 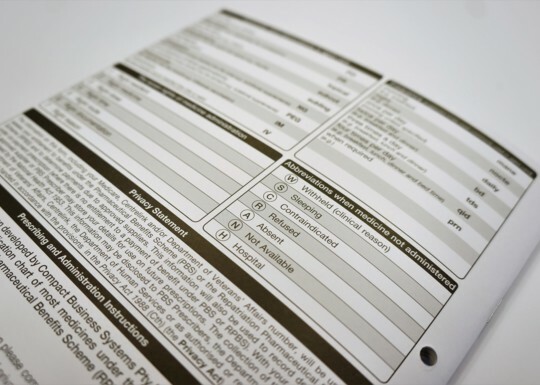 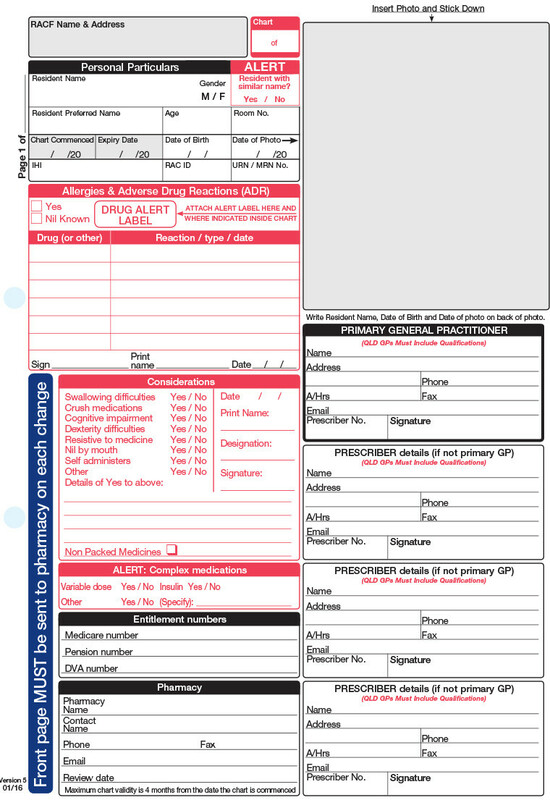 Residential Aged Care Facilities using the current Compact medication charts will have the advantage of staff members being familiar with the administration of medications within the PBS Compact PBS chart, as many of the features are based on the current Compact chart. 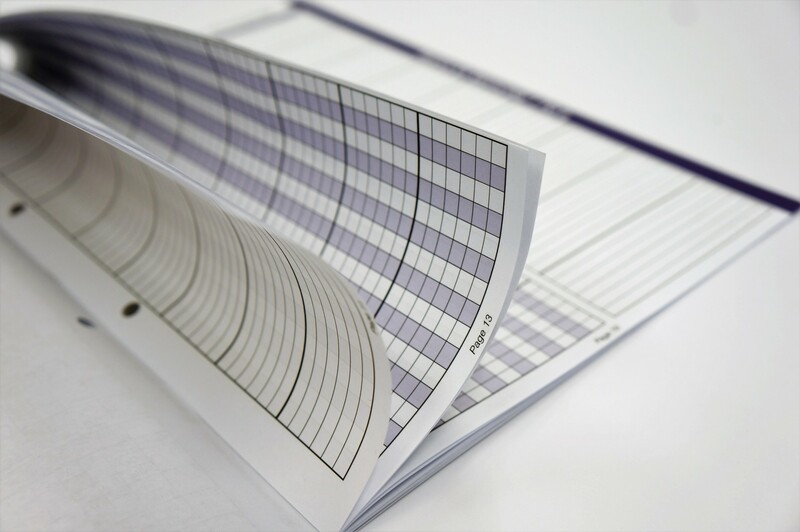 This will mean less disruption to work flow when dealing with the changes which implementation of the new PBS chart may cause. 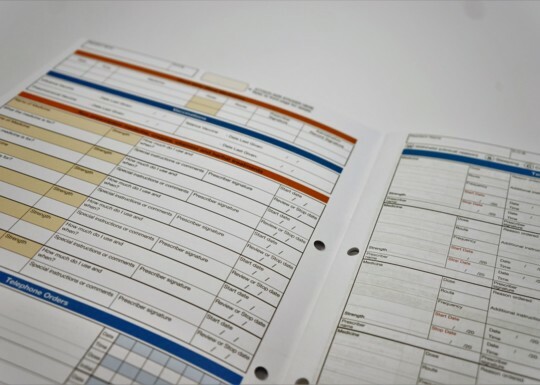 The Compact chart has been designed and judged to be legally compliant by CRH Law Aged Care Specialists in line with the Commission for Safety and Quality in Health Care Standards. 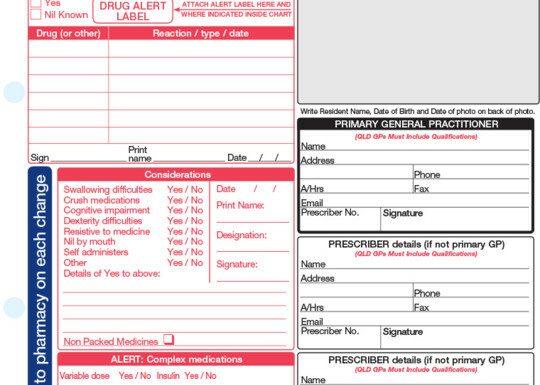 Prescriber's orders written on the chart can now be used in lieu of a prescription. 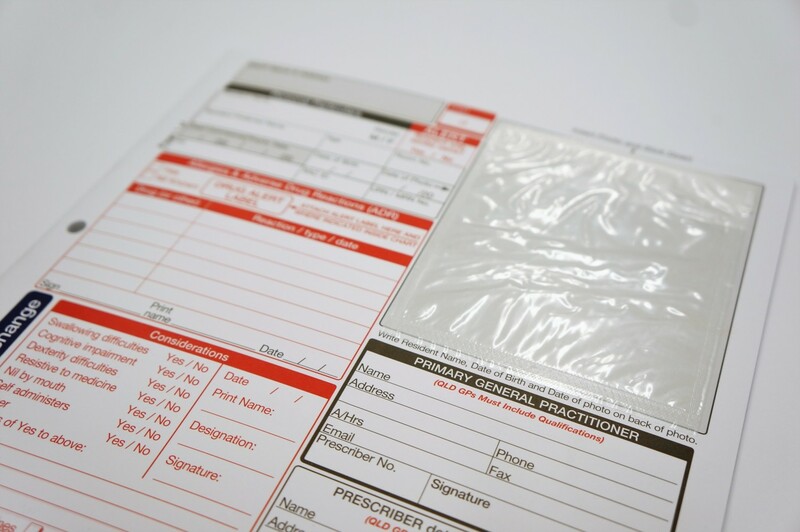 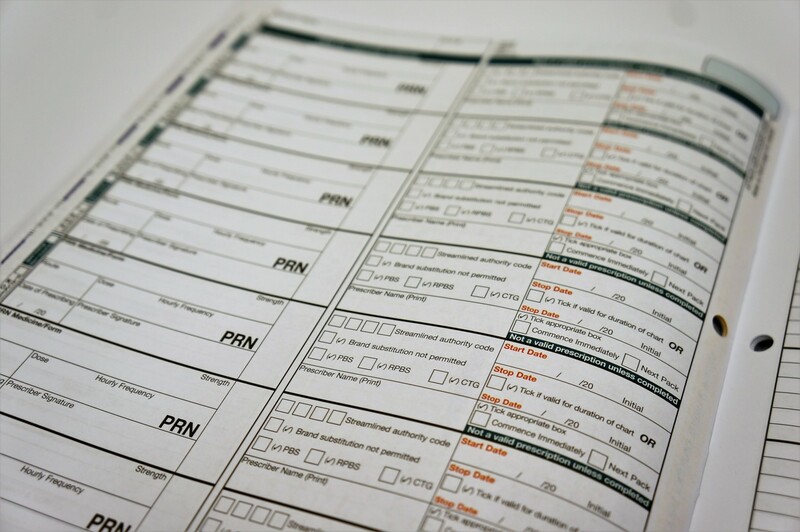 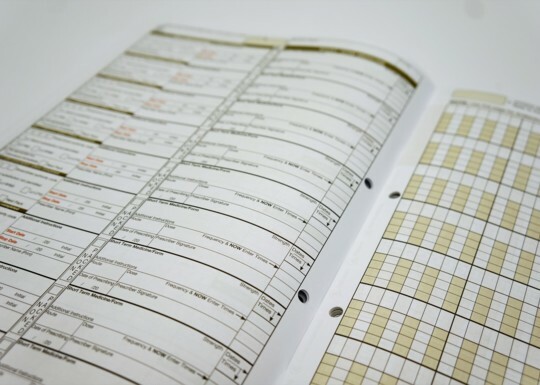 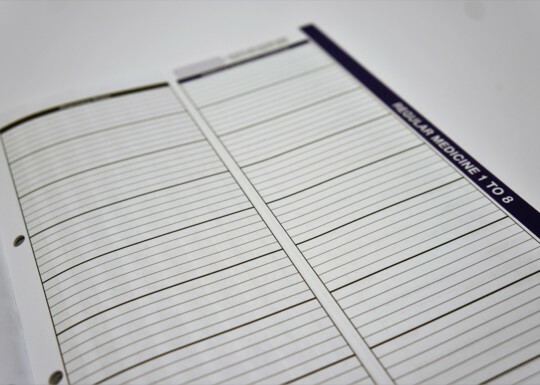 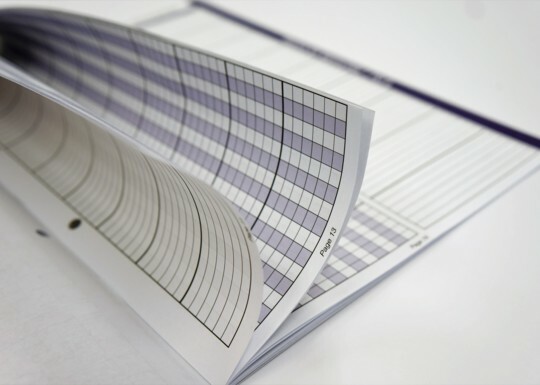 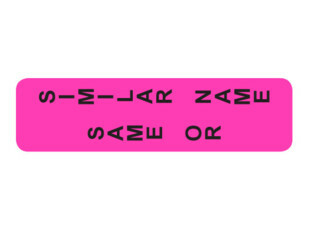 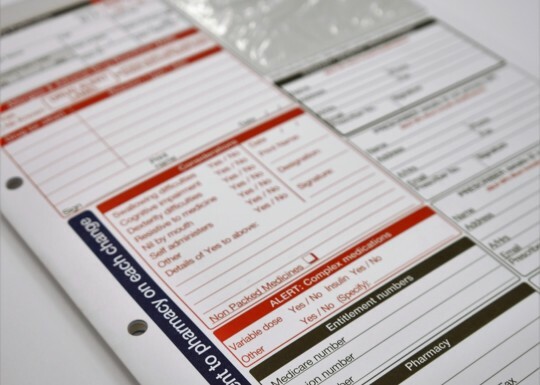 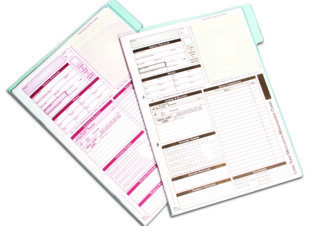 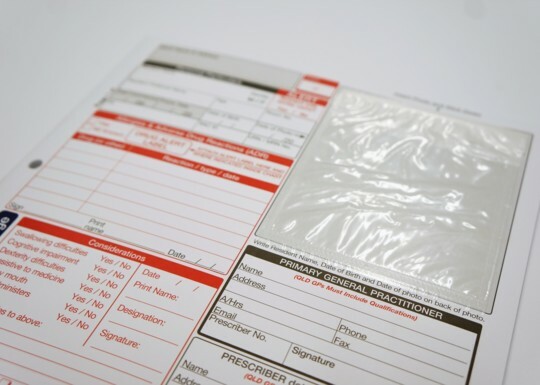 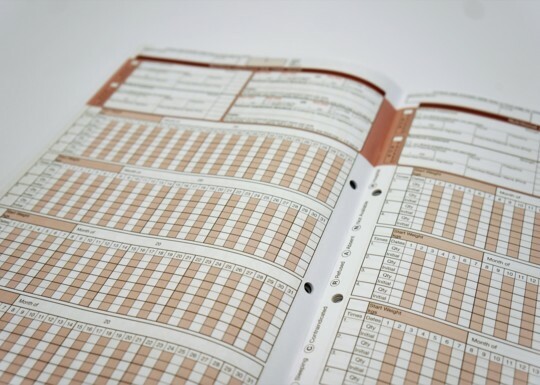 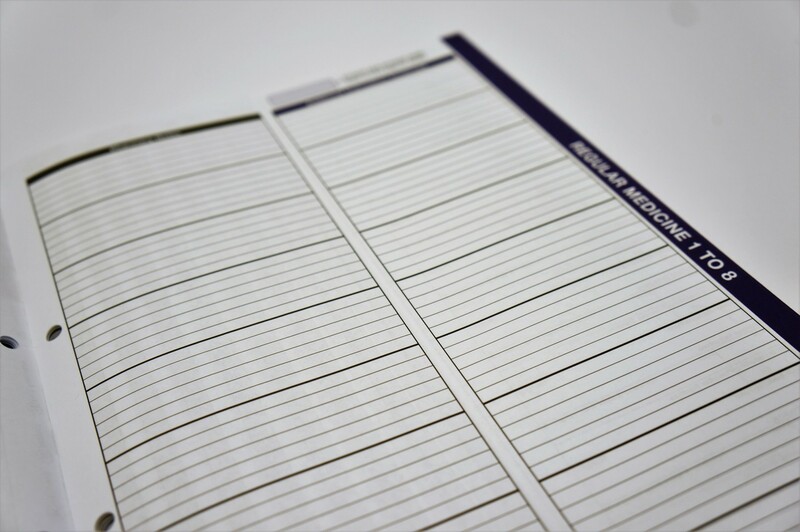 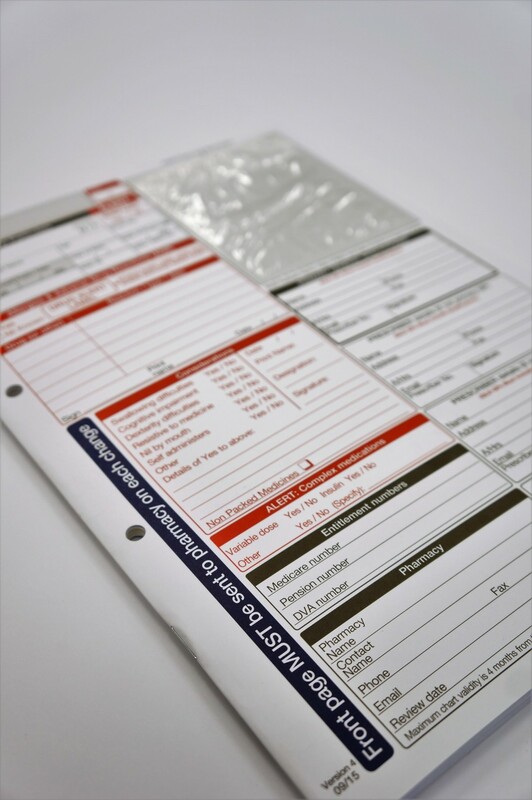 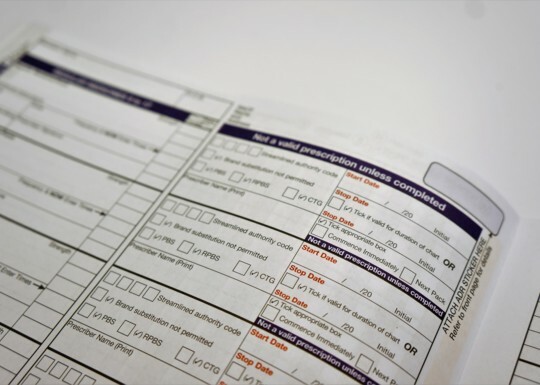 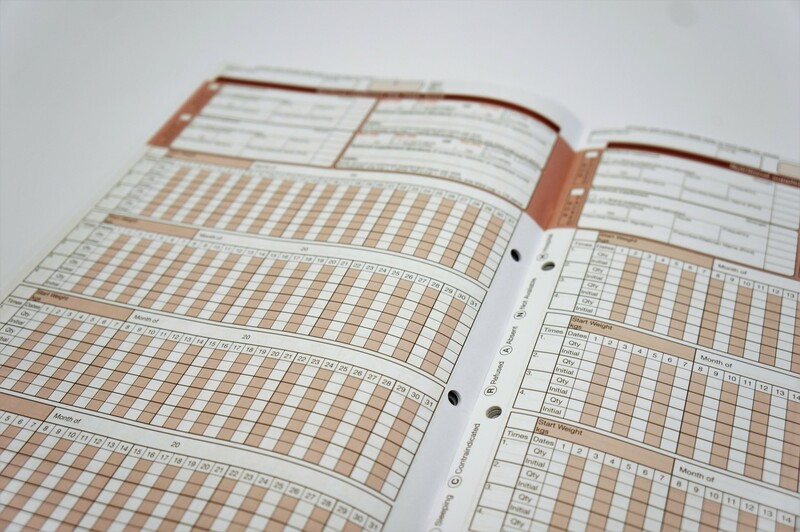 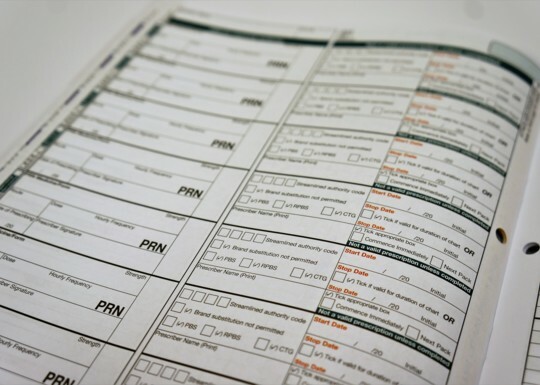 The Compact PBS version allows Prescribers the benefit of still being able to use computer generated medication orders to avoid the negative impact of having to hand write orders, and also the benefit of 17 regular medication orders across the 4 month period. 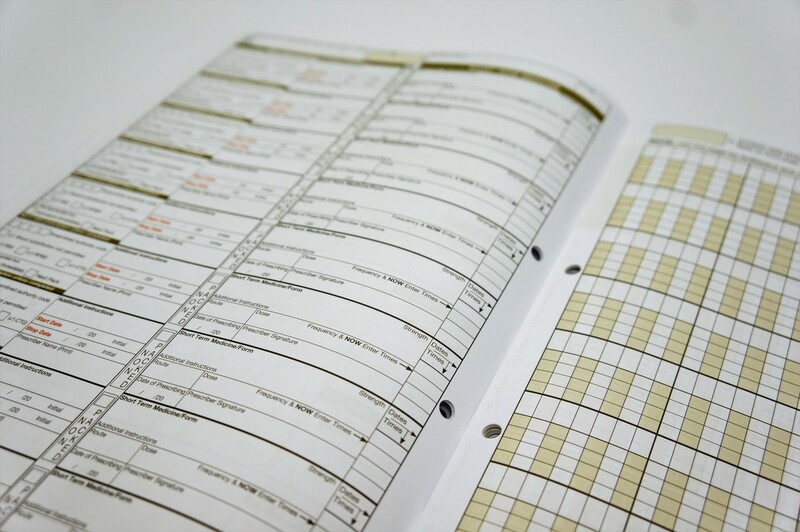 During trials of the Commission Safety and Quality chart, these issues were found to be of major concern to all stake holders.